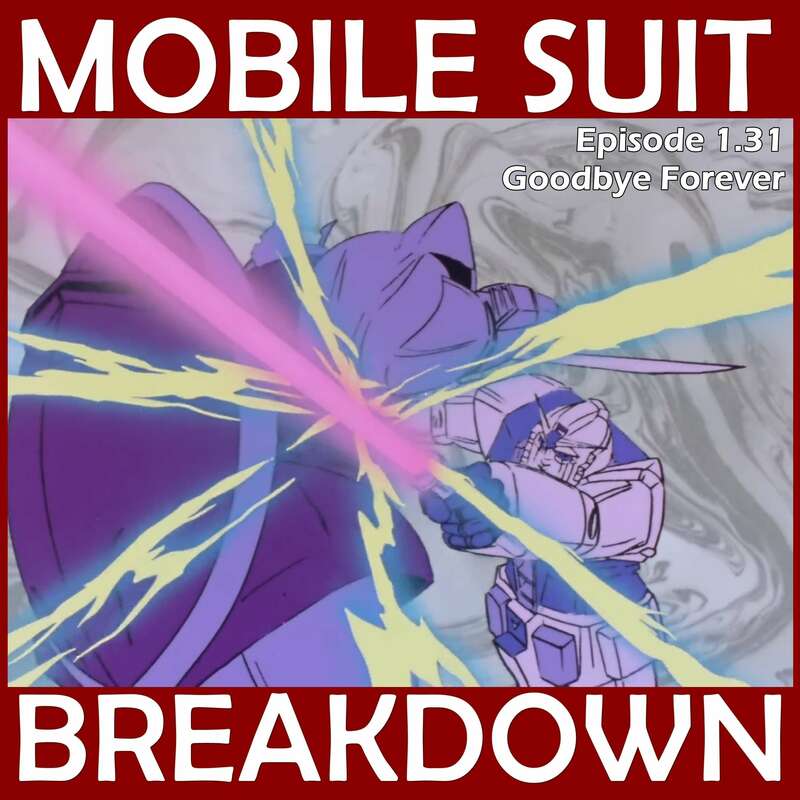 This week, we recap, review, and analyze Mobile Suit Gundam episode 38/37 "Char and Sayla" (再会、シャアとセイラ), discuss our first impressions, and provide commentary and research on the Gelgoog’s decidedly low-tech sword, the word “kanchou,” and gold in WWII. Roald Knutsen, "Tengu: The Shamanic and Esoteric Origins of the Japanese Martial Arts"
(Knutsen is a former soldier, and has a menkyo kaiden in iai-jutsu. We weren't able to get our hands on it, but Knutsen's 2004 book "Japanese Spears" is supposed to be the very best English source on the subject). - A very interesting Sword Forum discussion of the differences between nagamaki and naginata, plus different examples of nagamaki and lots of pictures. - A photo of a historical nagamaki. - Wiki articles on the naginata and nagamaki. - The full list of ranks for the Imperial Japanese Army and Navy (including where "kanchou" fits in). - Wiki pages on Nazi gold and gold laundering. - Forbes article on Operation Fish. - Articles about Canfranc from El Pais (in English): "a hub for Nazis, gold and spies," "Last train for spy central," and "Casablanca in the Pyrenees." - Two articles about Albert Le Lay (both in Spanish). - Wiki page on Portugal in WWII. - Beautiful description of what Lisbon must have been like during the war, especially with regard to the mix of people (by a historical fiction writer). “Portugal: The War Has Made It Europe's Front Door.” Life, 29 July 1940, pp. 65–73. Lochery, Neill. Lisbon: War in the Shadows of the City of Light, 1939-45. Scribe Publications, 2011. "Leaves in the storm : a book of diaries / edited with a running commentary by Stefan Schimanski and Henry Treece." - The music in the memorial is "Dancing on the Edge" by Kai Engel.